Located in the Plaza López Allué it shares the building with the Huesca Tourist Office. 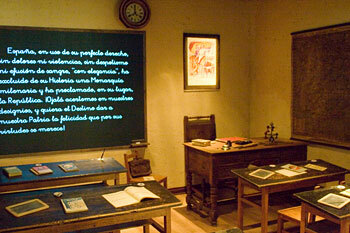 It has old books, toys, globes, maps, blackboards and all kinds of teaching materials from various schools within the province of Huesca on public display and houses a recreation of a classroom from a bygone era with an audiovisual presentation showing the way our parents and grandparents studied. 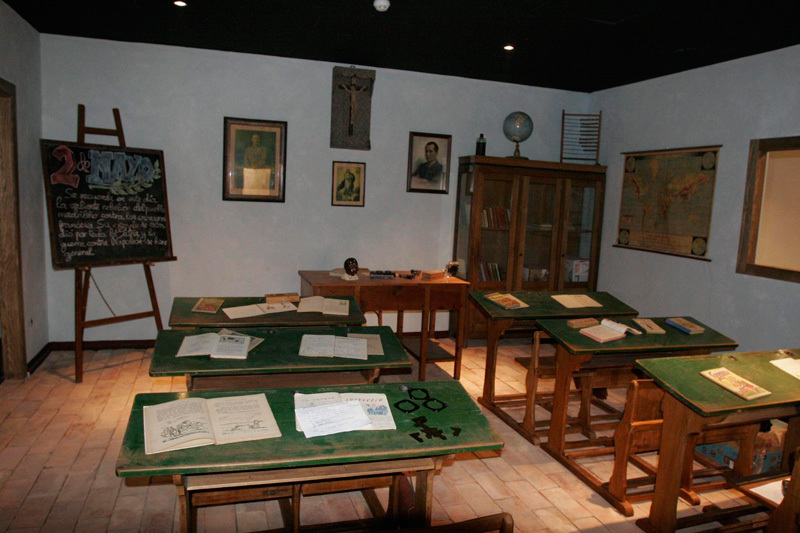 Opening hours from Wednesday to Friday from 09:00 until 20:00 h.
THE PROVINCIAL MUSEUM OF HUESCA.